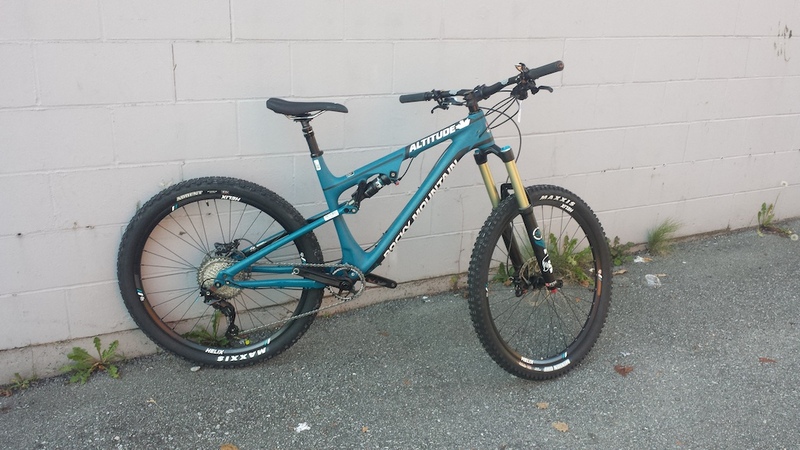 Posted in Different Bikes North Vancouver is hiring a Head Mechanic! Posted in Another mountain bike injury on Seymour? Different Bikes North Vancouver is hiring a full-time permanent mechanic - July 28, 2017, 4:18 p.m. Different Bikes North Vancouver is hiring a Head Mechanic! - March 29, 2017, 3:27 p.m. Different Bikes North Vancouver is hiring! We’re looking for a Head Mechanic. The ideal candidate will be familiar with all classes of bikes, suspension service, hydraulic brake service and tear-down, wheel building, servicing mountain bike pivots and bearing service. Candidates should have deep, detailed product knowledge spanning the bike industry, detailed understanding of various service methods, tools and parts compatibility. We get very busy in the summer so candidates should be able to work in a fast paced, highly distracting environment while producing excellent bike repair and wheel builds. Inventory management skills and experience is highly desirable. The ideal candidate will also possess excellent customer service skills, be an accomplished service writer and be able to manage warranty. The ideal candidate will be able to manage work flow and direct other mechanics to maximize workshop efficiency. The position comes with extended benefits and access to the employee purchase program. Salary will be commensurate with experience. Please send resume and cover letters to peterw@differentbikes.ca. Another mountain bike injury on Seymour? - April 20, 2016, 9:48 a.m.
Well there we have it. Still rollable. When I looked at it last, I thought the roll looked sketchy vs trying to drop it. 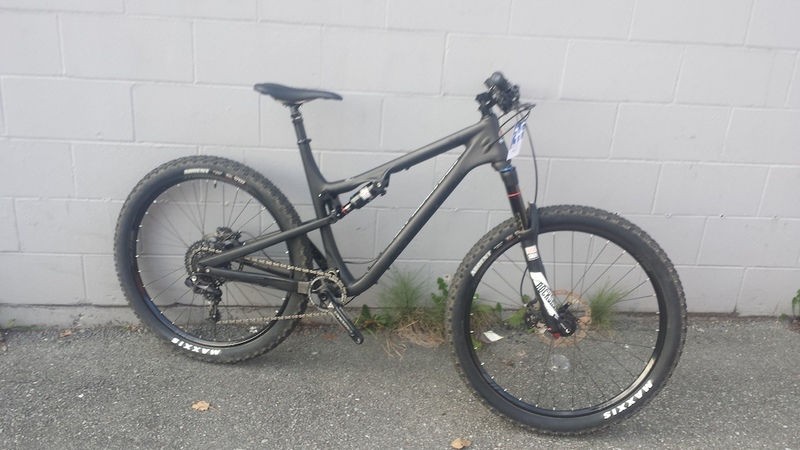 Then again, the bike looks to be a 29r, so don't go trying this on a little old 26r or one of those tweener 27.5 bikes, there could be no happy ending. Another mountain bike injury on Seymour? - April 20, 2016, 8:47 a.m.
Haven't ridden floppy since November but when I did, I rolled the entrance drop and it didn't feel too sketch. Has it eroded a lot over winter? Guess I'll just look next time up. 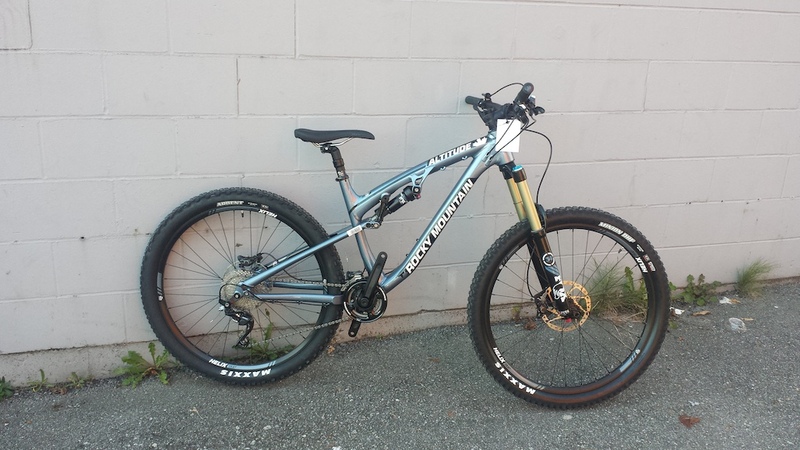 Mechanic Wanted - Different Bikes North Vancouver - Feb. 16, 2016, 1:31 p.m. Different Bike North Vancouver is looking to hire a mechanic for the summer season. Some experience is required but we prefer someone with a good attitude and a willingness to learn over someone who knows everything and cant be taught. Duties will include bike building, general maintenance and some higher level wrenching if your skills allow. The service shop is open to the sales floor, so expect to interact with the public at least a little bit. You may also be called upon to help on the shop floor in the busiest moments, so some sales ability is an asset. The service shop gets very busy in the summer months so ability to multi-task, work under pressure and stay focussed while getting pulled in a million different directions is essential. Mec and stans wtf - Jan. 12, 2016, 8:38 p.m.
$32.99 is current price here. 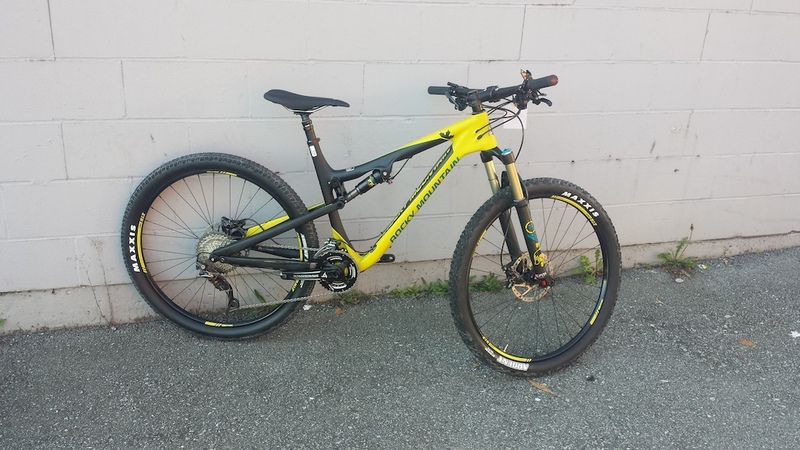 Different Bikes - Full Time Mechanic Needed - Nov. 23, 2015, 1:03 p.m.
 Processes customer repairs/warranties and inquiries and complete service department duties. 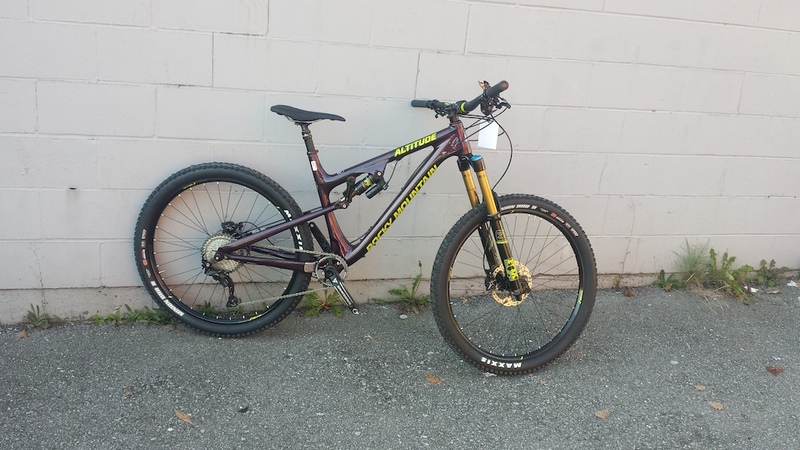 2016 Rocky Mountain Bikes Arriving - Nov. 3, 2015, 2:13 p.m. The new Rocky Mountains are rolling into the stores! New colours, new groupsets! Giant Demo Day at Different Bikes North Van! 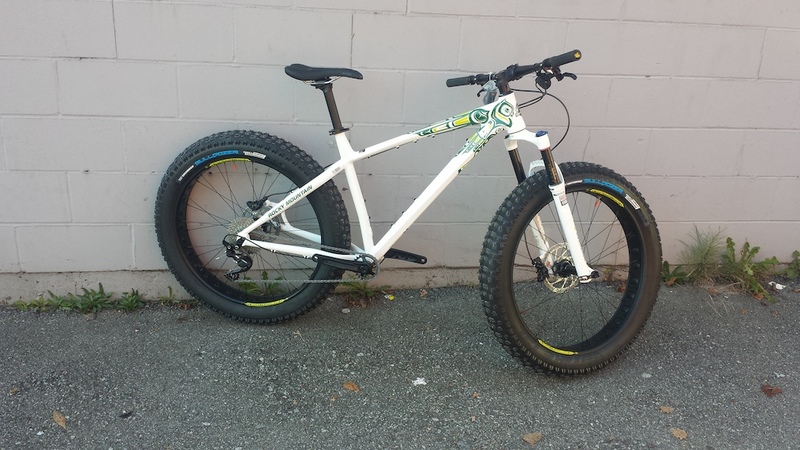 - Sept. 25, 2015, 2:06 p.m.
Come try out some 2016 Giants at Different Bikes North Vancouver this Sunday September 27. We'll have Reign Advanced 1s, Trance Advanced 1s and Intrigue SXs for demo. Numbers are very limited, so be sure to call ahead to book your spot. First slot is from 10am-1pm, second slot is 1-4pm. Call 604-929-4327 to book yours! 2016 Giant Trance 1 - IN THE HOUSE! - Aug. 9, 2015, 11:02 a.m.
can you put a front deraileur on it and a second front ring on it?